The AWS certification training is a course which enables an individual to have complete hold on Amazon Web Services (AWS). There are various architectural principles & services like IAM, VPC, EC2, EBS, etc. The course is in accordance to the recent exam conducted by AWS. 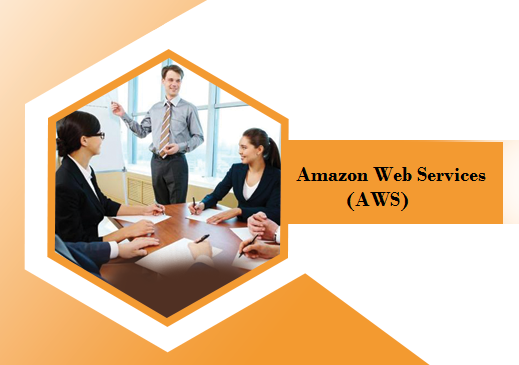 It enables an individual to design and scale AWS Cloud implementations with best practices recommended by Amazon. AWS certified solution architects command average salaries of $130,000 per year, so get started in this exciting field today. The AWS SysOps Associate Training will establish your expertise in deploying, managing and operating highly scalable systems on the Amazon Web Services (AWS) cloud platform. As a prerequisite to the DevOps Engineer certification, this course will help you migrate on-premise applications to AWS, control the flow of data to and from AWS, master the AWS management console, implement operational cost controls and enhance your ability to leverage AWS resources and services in the most efficient way. We are available on 9001178472 / 9001788444 or email us at axanacademy@gmail.com.